Master of Business Administration with concentrations in accounting, general management, international business, environmental management, industrial management, financial management, health administration, sport management and entrepreneurship. 33 credit hours required, 12 months up to 6 years (part time basis); Part Time Program, Evening Program, Online Program, Full Time Program. 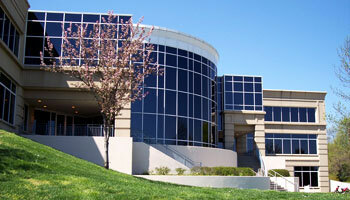 Want more info about Southeast Missouri State University Harrison College of Business Distance MBA? Get free advice from education experts and Noodle community members.